It's almost Christmas! If you are like me, you may not have had the time to shop for gifts for your loved ones yet. More importantly, you may not have had the time to post what you want for Christmas so others may have an idea what to get you. Lol. Anyway, whichever reason suits you better, here are my personal picks for items that would be awesome to have this year! Let's start from the pricey ones (wish being the keyword of wishlist!) down to the more accessible items! 1. The iPhone 5S - This comes in 3 colors! White, Black and Gold. The last one sold for as much as P50,000 simply because it is the one that looks distinctive over the older iPhone 5 model. If you have an iPhone 5, this is NOT a necessary upgrade. If you have an iPhone 4S or lower model, you may consider this! Personally, I NEED one. Lol. SRP: P35,000 but if you don't want to spend that much, you may always get a plan via GLOBE. For the fashionistas, you may also get an iPhone 5C. 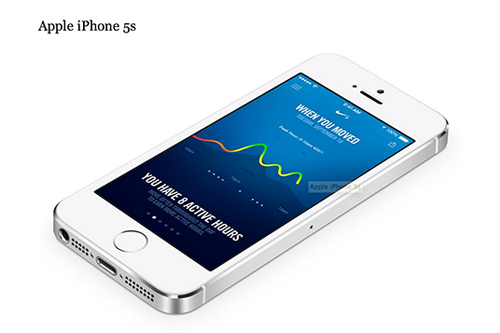 It is the updated iPhone 5 which has been phased out already and comes in quirky new colors. Oh and people used to call it the "cheap iPhone," don't believe that for a second. It is still quite expensive and it doesn't look cheap at all. 2. With the recent release of the iPad Air which is as big as the original iPad, I still prefer the smaller, easier to carry iPad Mini! 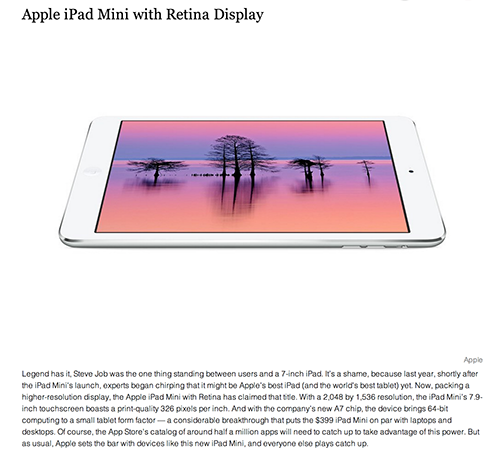 Now it comes with Retina Display as well as that makes it so much better for watching movies/tv series on the go, reading your favorite e-books and playing games! 3. 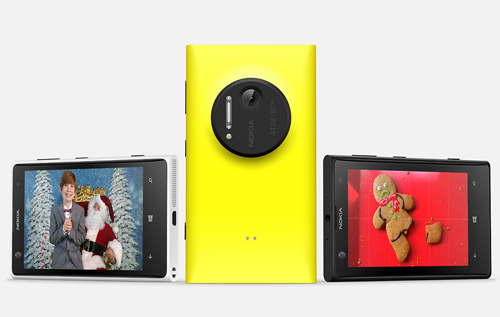 Now before you say that Apple has a monopoly on my list, here's a Nokia Lumia 1020! This baby has a 41 megapixel sensor which makes it perfect for traveling and even event coverages that require you to hype products/services ASAP. When you simply cannot bring a bulky DSLR, this gives you above decent photo quality for those must-not be missed events in your life! 4. The COMPLETE series of Ender's Game and Hunger Games (hey I just noticed they both have the word game in the title! #random) in Hardcover. While I don't mind the kindle version, I do have a collection of hardcovers and these would be an awesome addition to that! 5. IKEA Soft Toys! If you have been to any IKEA outlet, you would have surely seen those soft and I mean SOFT toys that are just to die for! I imagine that is how playing with clouds would probably feel like! Whether you get the vegetable or the animal ones, they are just too perfect to nozzle while sleeping! 5. A laptop bag! Okay so I just got a laptop/camera bag from Crumpler which I haven't really used much but that is more of a travel companion. When you just want to hang for a few hours and maybe squeeze in a bit of work, a messenger bag from Regatta seems more appropriate. Intentional product placement right there! Lol. I don't want to put in too many things on this list since I might end up getting all of them for myself anyway lol. But I just have to add one more "thing" that I want to have this Christmas. Saved the best for last of course!